†With Home Direct, you’ll receive the Ultimate Reset Maintenance Kit and Tropical Shakeology (or Chocolate Vegan) every 30 days, shipped directly to your door and billed to the credit card you use today in the amount of $229.90 a month, which includes FREE shipping to your doorstep. You may cancel at any time to avoid future charges by contacting Customer Service. 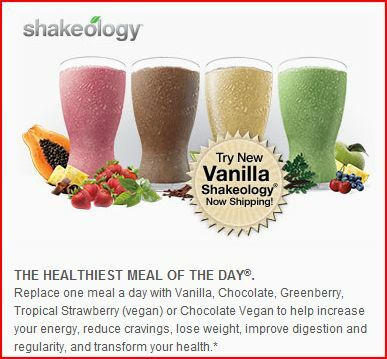 ‡Offer not valid for current paying Team Beachbody Club members.